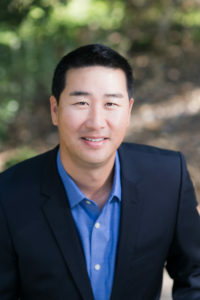 Frank B. Chang joined AMCAL in 2008 and is responsible for implementing the company’s acquisition strategies, including sourcing, underwriting, negotiating and managing acquisition opportunities. Prior to rejoining AMCAL, Mr. Chang was Director of Land Acquisitions for SummerHill Apartment Communities. He has extensive experience in affordable housing development as Project Manager for Enhanced Affordable Development Co. and in affordable housing finance as an analyst for an investment advisory firm specializing in bond financing for municipalities and affordable housing developers. Mr. Chang earned his BS degree in Finance from the University of Southern California Marshall School of Business.